The strength of steel is the foundation for this exceptionally strong, impressively beautiful roofing solution. Do you love the look of slate or clay roof tiles, but believe them to be out of reach of your household budget? Our Minneapolis stone coated metal roofing system is an excellent alternative. You get the stunning look of slate or clay for a fraction of the price. Since 1999, NMC Exteriors has provided many types of top-rated roofing materials, and we’re pleased to add stone coated metal roofing to our list of options. With more than 10,000 jobs under our belt, we’ve earned the trust of homeowners here in the Land of 10,000 Lakes! Our family-owned business has A+ accreditation with the Better Business Bureau, and we’ve been named one of the “Top 100 Roofing Contractors” in the country. You deserve the best for your home, and that’s just what you’ll get when you choose the NMC difference! Durability: Stone or tile doesn’t have any give when stressed—but steel does. That makes these tiles much more durable than clay, slate, or tile. Storm Protection: Metal roofing is fire and wind resistant, and protects your home from hail. Lightweight: Since this type of metal roofing is so lightweight, it can usually be installed on top of existing roof shingles. This reduces waste and speeds the installation time. Easy Maintenance: Once installed, very little maintenance is required. We recommend an annual inspection in order to identify any small issues early. 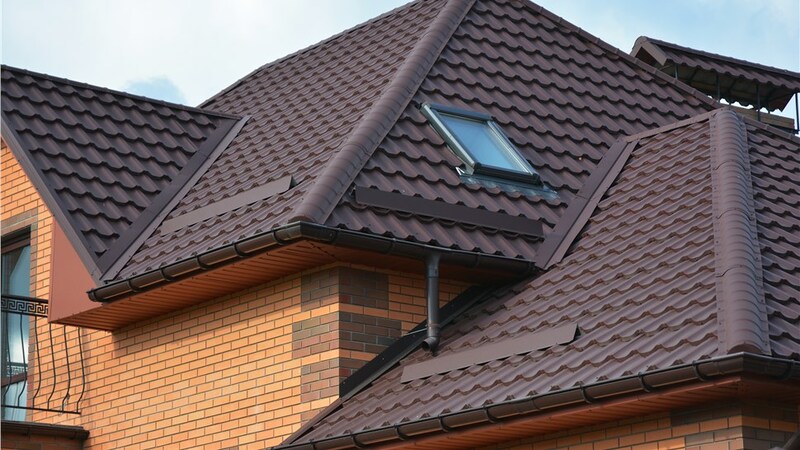 Low Lifetime Cost: The initial cost for metal roofing is higher than asphalt shingles, but because of the durability of this product, the overall lifetime cost is lower than many other roofing options. This product is made from recycled materials, and in turn can be recycled in the (unlikely) event you should ever need to replace it. That means you can add “environmental responsibility” to metal roofing’s list of benefits! 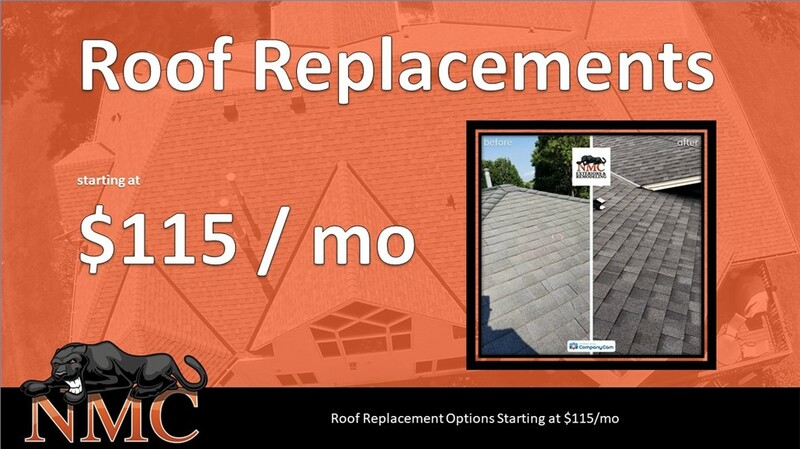 If it’s time to replace your roof, call on the trusted team of NMC Exteriors. 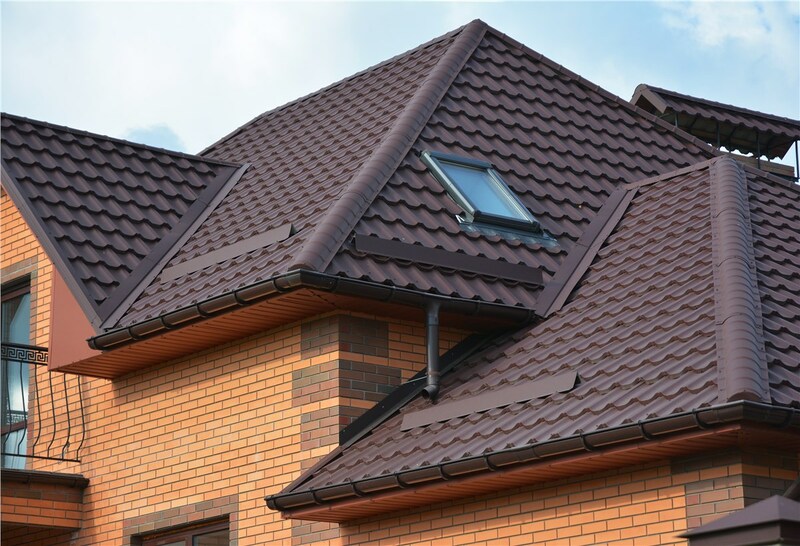 Get in touch with our residential roofing specialists to learn more about our products and to schedule a no-obligation estimate. Call today or fill out our online form now to get started.